I’m available to buy records 9am to 9:30pm 7 days a week. Don’t lose money on E-bay, call David and get a real quote. 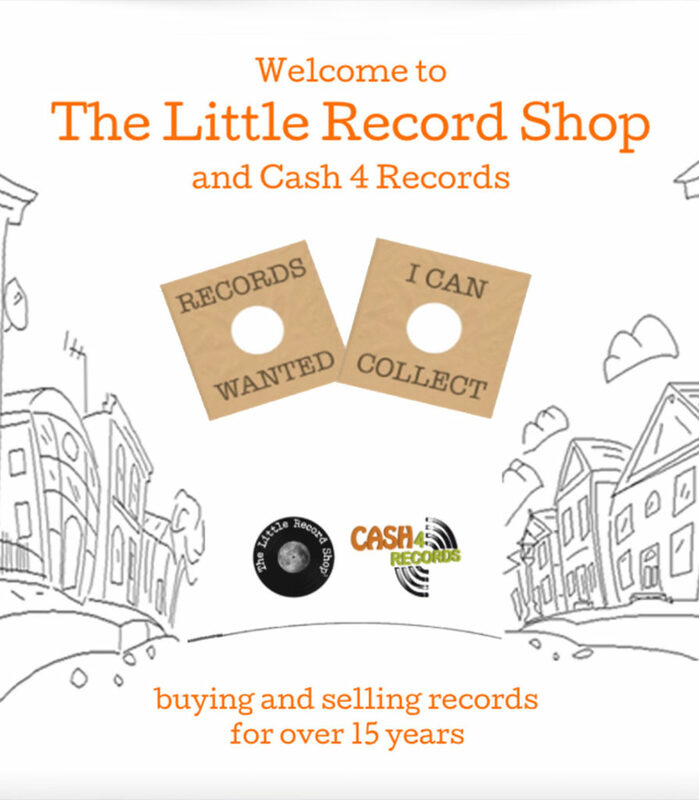 Cash 4 Records & The Little Record Shop are one and the same. With so many records around, I opened The Little Record Shop! 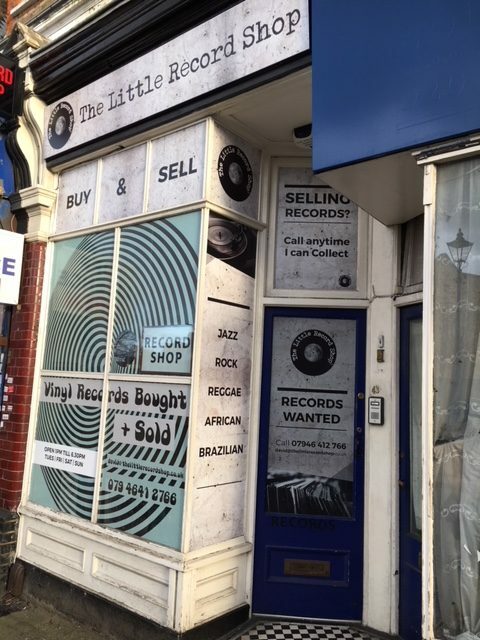 If you want to sell records or buy records, you not only benefit from genuine advice from someone with over 15 years experience trading records (and a great price if you want to sell them), but you can also come and browse, buy or drop records. I’m interested in your life long loved top quality record collection, and will pay very best cash price for it. 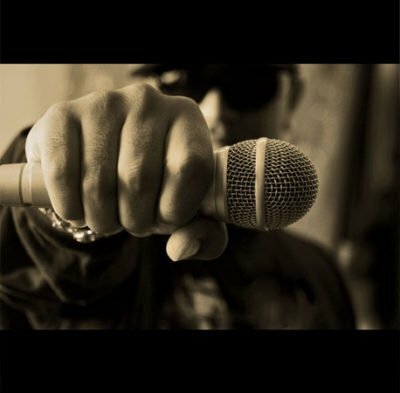 I buy, most genres of music. 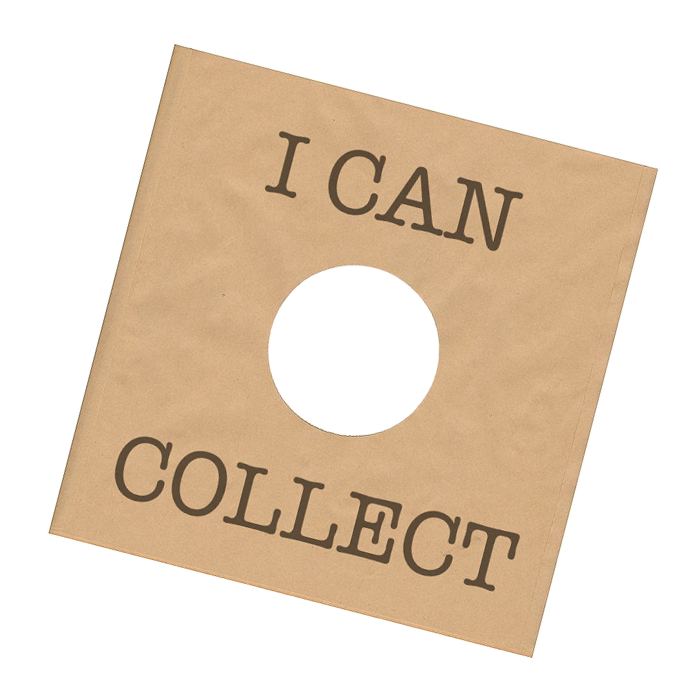 I am also very interested in: standard and rare records, collectable records, life time collections in the genres; great rock collections, jazz collections, african, funk, soul, northern soul roots, lps 12s 7 ” and eps. 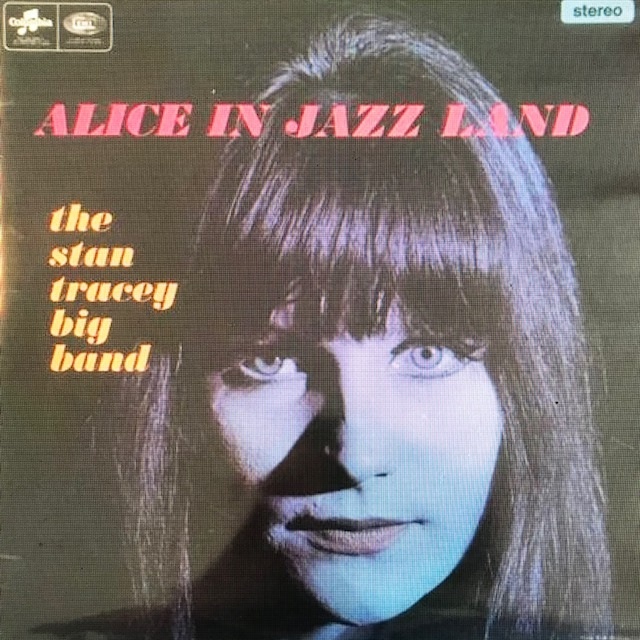 Quirky,Unusual, soundtracks, library, mod, 60s, 70s, punk .. post punk …electronic..German krout rock..Indian, progressive rock, psychedelic rock, folk, old library collections, hospital radio collections, British jazz, any jazz 50s 60s jazz. Acetate’s ..demos …test pressings .. I really do pay the best, fair prices too! I am available to buy records 7 days a week from 9am to 9:30pm. Simply get in touch. Email me call me text me. I will always call back so please leave details. At the shop I almost always sell lower than Internet prices. I like to offer unusual records as well as the big hitters. I’m proud NOT to sell on eBay. 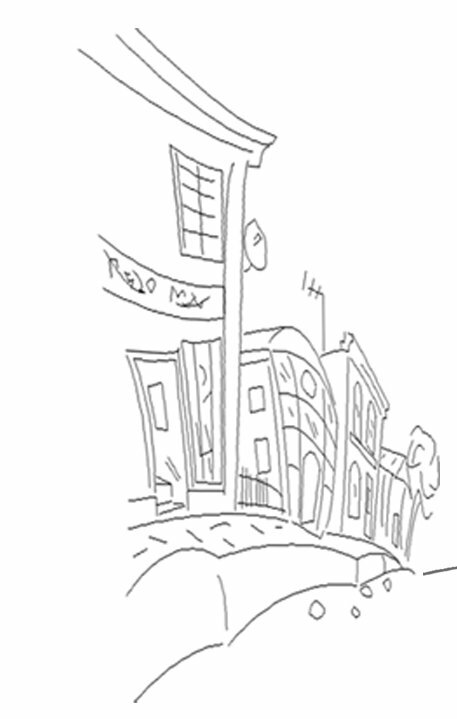 That way, rare and unusual records are available for buyers like the old days! Selling online often means nice items go to the far reaches of the world, and the local or regular buyer misses out. I don’t do that. I only sell from the shop. I love the buying process. I don’t send an employee over, I go myself. 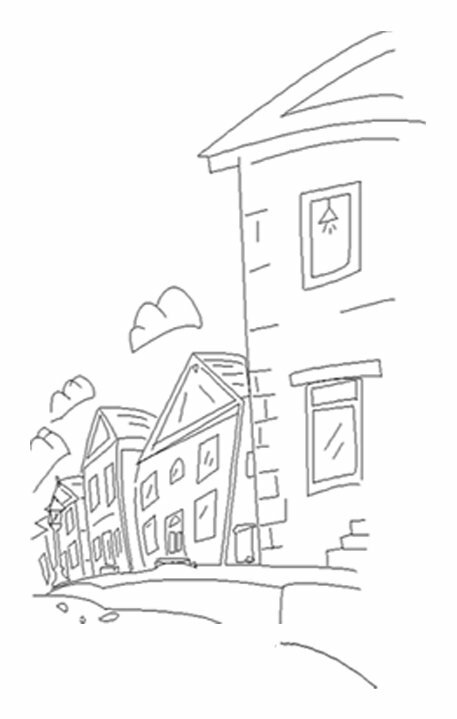 It’s a friendly, bespoke and reliable service. I don’t just buy records in and around London. I often travel, so call me. It’s great to visit folk and discover what they have. I pay a great price that leaves the seller with a smile and me too on my journey home .. If you have reached my website, then I’m guessing you are interested in trying to sell records, or buy records, but either way you probably have great memories of your music collection and feel it has great emotional value. Everyone loves music! Given the resurgence of vinyl, you may have guessed that your records may also have great financial value. Obviously they may be worth a lot of money, or they might not be worth much at all, but you won’t know that without checking. There are lots of ways to discover the value of a record collection, but most of them involve way too much work, either online, or asking around (or wasting time on eBay!). 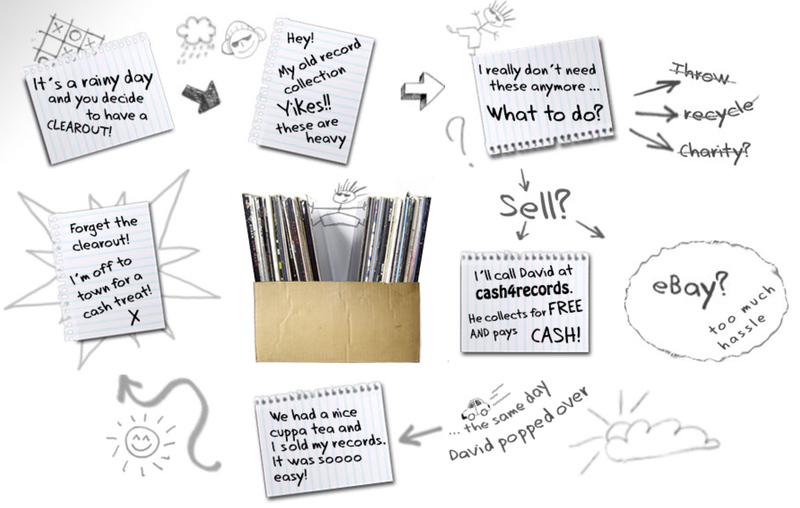 The easiest way to realise the value of your records, and possibly sell records turning them into cash is to find a trusted record dealer. 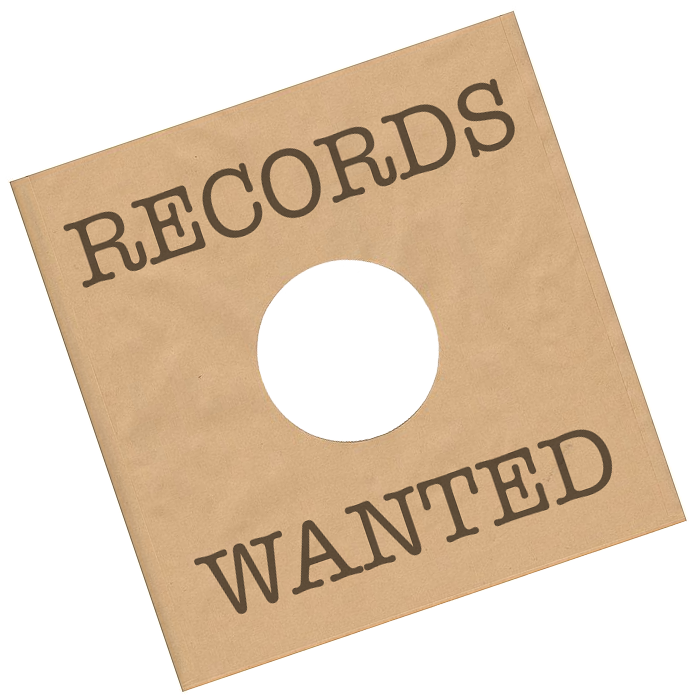 The good news is that you are one phone call, text or email away from someone with over 15 years experience buying and selling records. Yes that’s me! I buy and sell a great many records in London, but travel all over to see record collections for sale. Records are my passion and I pay great prices. You could say I am a bit old fashioned giving people a personal service, but I prefer it that way. Website that sell records including eBay can leave the seller very discontent. They have to deal with all sorts of people that either know a lot about records and try and rip you off, or don’t know much at all and just waste your valuable time. It’s a funny world! If you want someone to simply turn up, leaf through your record collection, give you an honest and often top notch valuation and pay cash for your records, then get in touch. I whizz all over the place checking record collections for sale and do this 7 days a week 9am to 9:30pm. 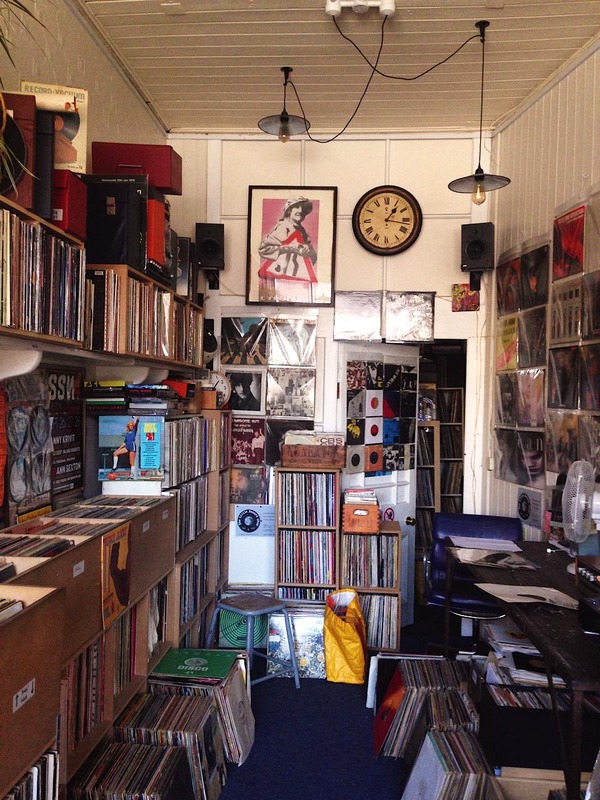 I also have a great and extensive collection of records at The Little Record Shop, Tottenham Lane, North London. If you are looking for something, then drop by. The shop has original rare vinyl from across the board that you may not find online. If it be African /Reggae/Roots or Jazz or Psych. Anything rare or unique is usually not available on mainstream websites because the dealers buy and sell them behind the scenes or on eBay. I don’t! You will find I have some original records and rare vinyl just sitting in my shop ready to be found. I get fresh stock all week from various places. I even give a quantity of records every other week to my local charity shop. This keeps the records in the shop fresh and un-seen and gives space for the new stock.